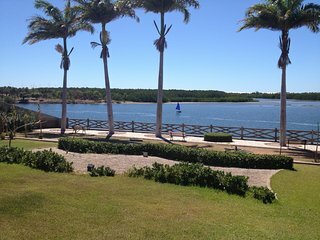 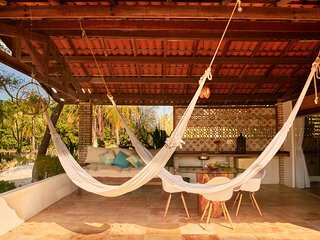 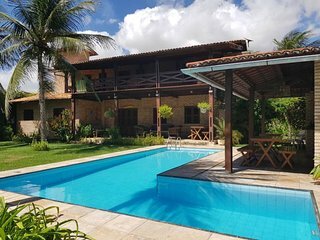 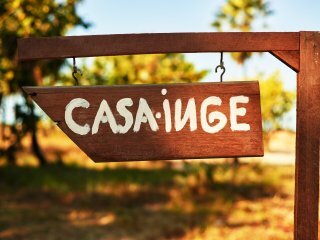 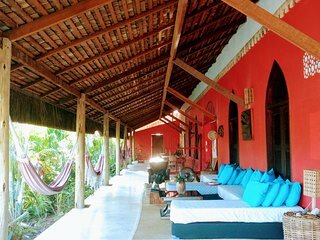 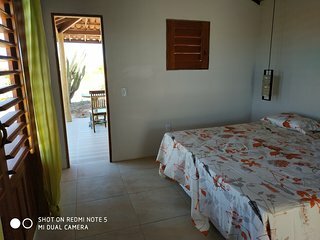 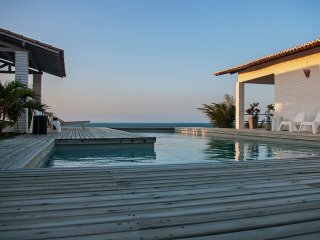 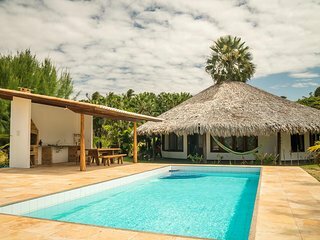 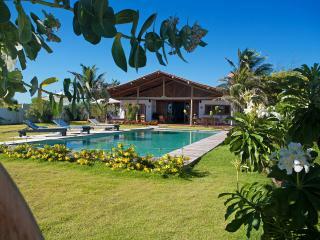 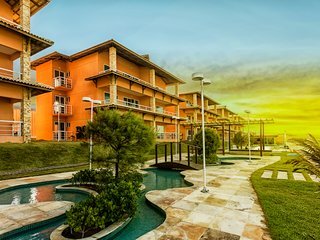 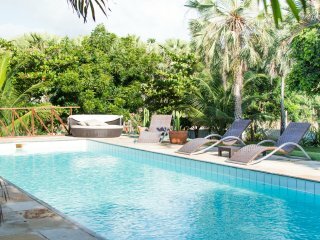 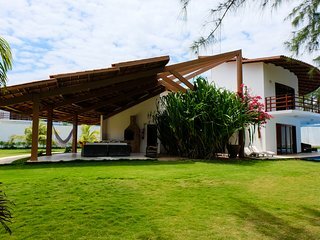 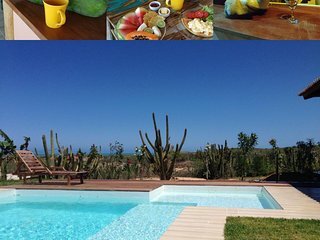 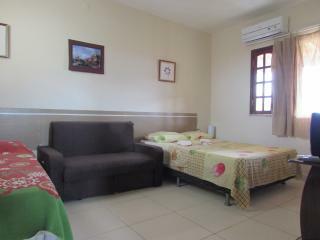 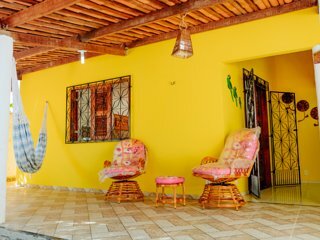 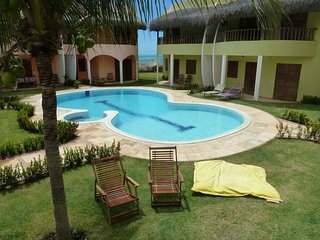 Beach Front Luxury, Kitesurf Paradise - Ceará! 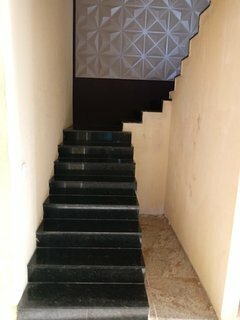 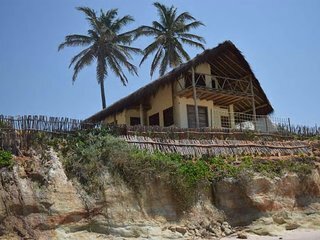 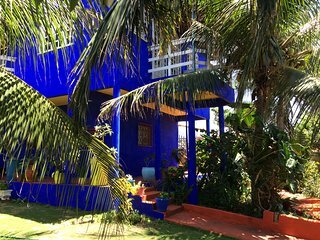 Beautiful house facing the sea on the beach of Uruau. 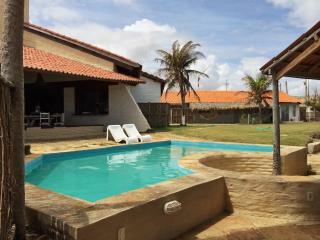 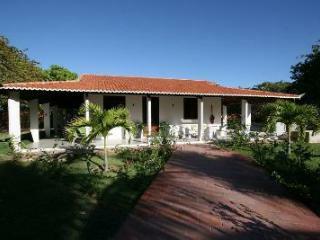 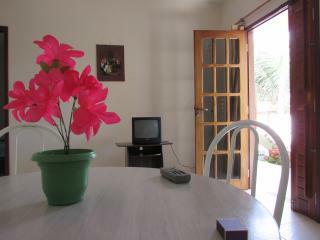 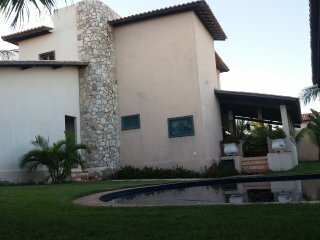 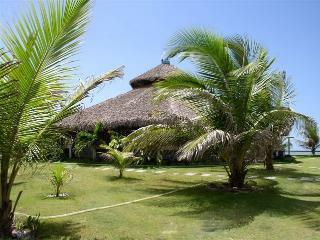 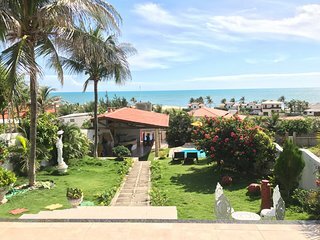 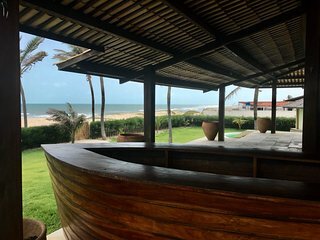 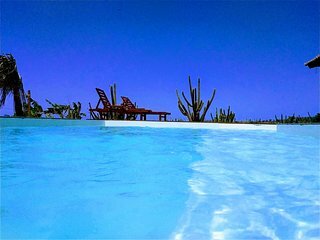 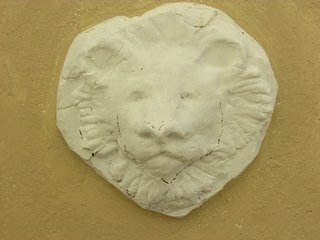 "VILLA SERENA" in the best position, facing the sea of ​​CANOA BROKEN. 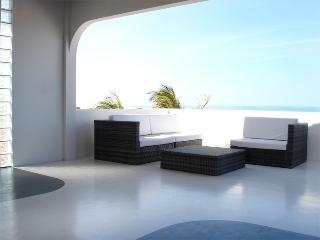 Exclusive beach house in Paradise.